Well, it hasn’t been a year, but I still feel like a slacker for not posting about our April 2017 trip to Phoenix, Arizona, until now. As it’s starting to cool down into fall, I’m actually looking back on the desert heat with a sense of nostalgia, while simultaneously trying to remember all the amazing spots we checked out six months ago. 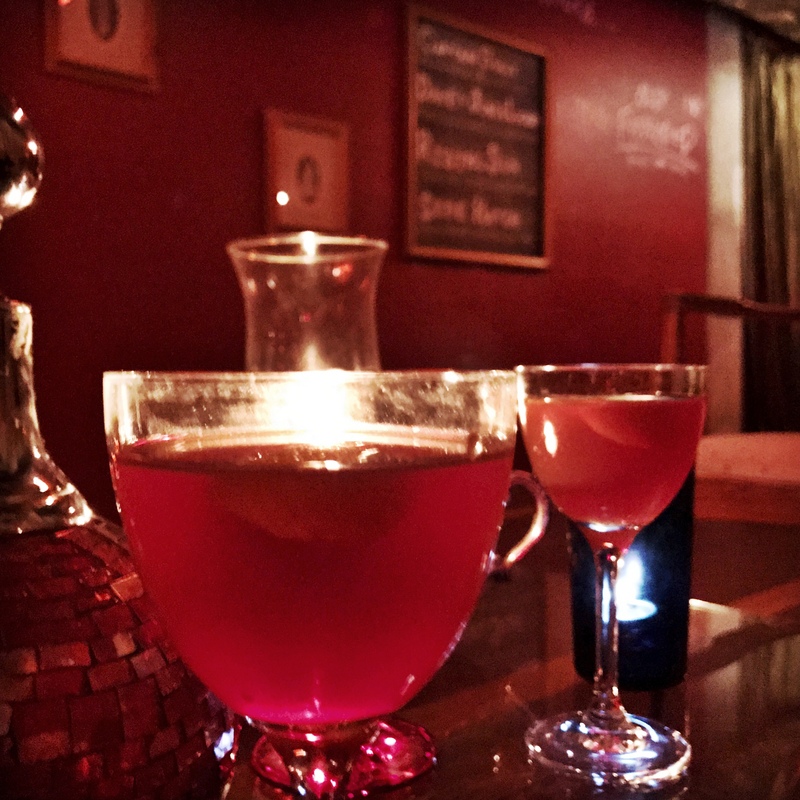 We’d gotten tips on a speakeasy called Melinda’s Alley, and it was so secret we couldn’t even find it the first time we tried! We finally found it on our second evening and were glad to discover they hadn’t been open the night before — making us feel slightly less lame. 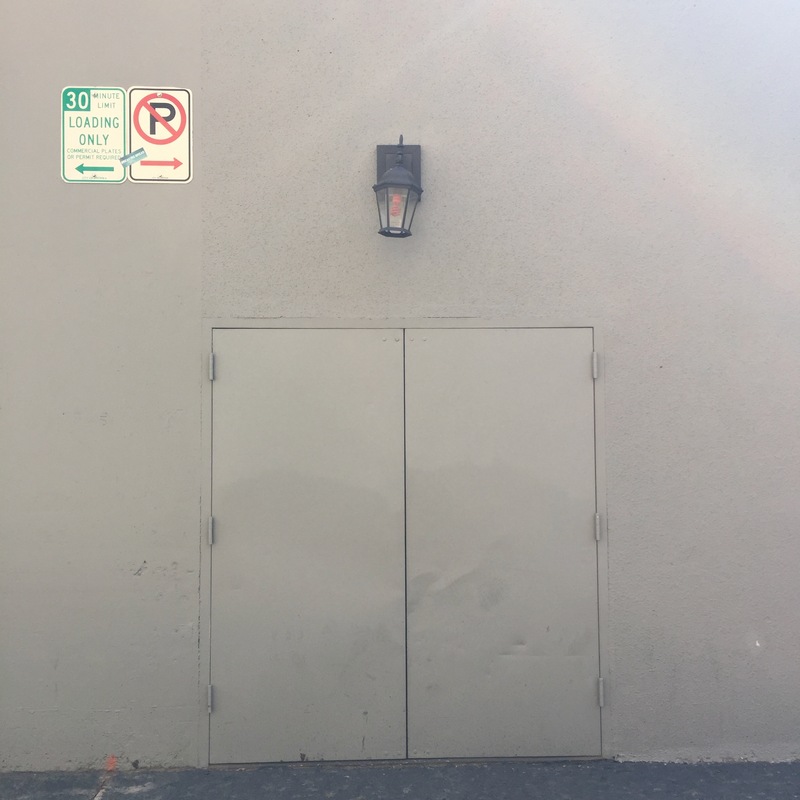 The red light above the door is all that gives it away. If it’s on, they’re open. And the red light continues inside. 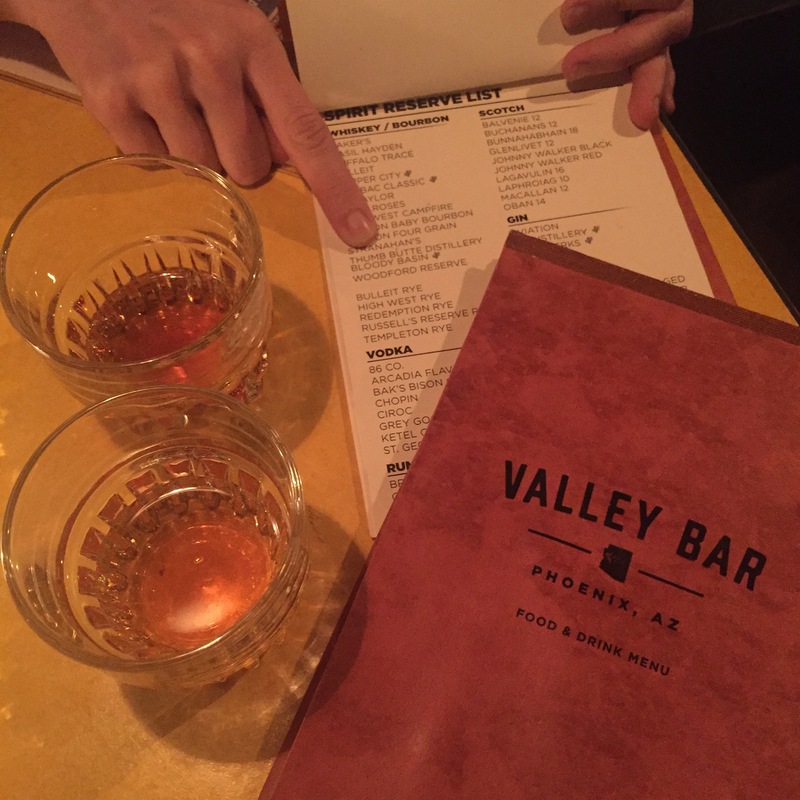 Across the street and down the alley is another tucked away spot, Valley Bar, where they have a comprehensive list of Arizona whiskey. Oh, and we also got to play a few rounds of skeeball. We spent a solid night sidled up to the bar at Honor Amongst Thieves, but only after stopping in downstairs for a drink at Stock and Stable. We got a tip from a bartender that Crudo served a mean brunch, so how could we say no? I nommed on a giant duck egg (among other tasty things). Don’t worry, their whiskey selection’s on point too. 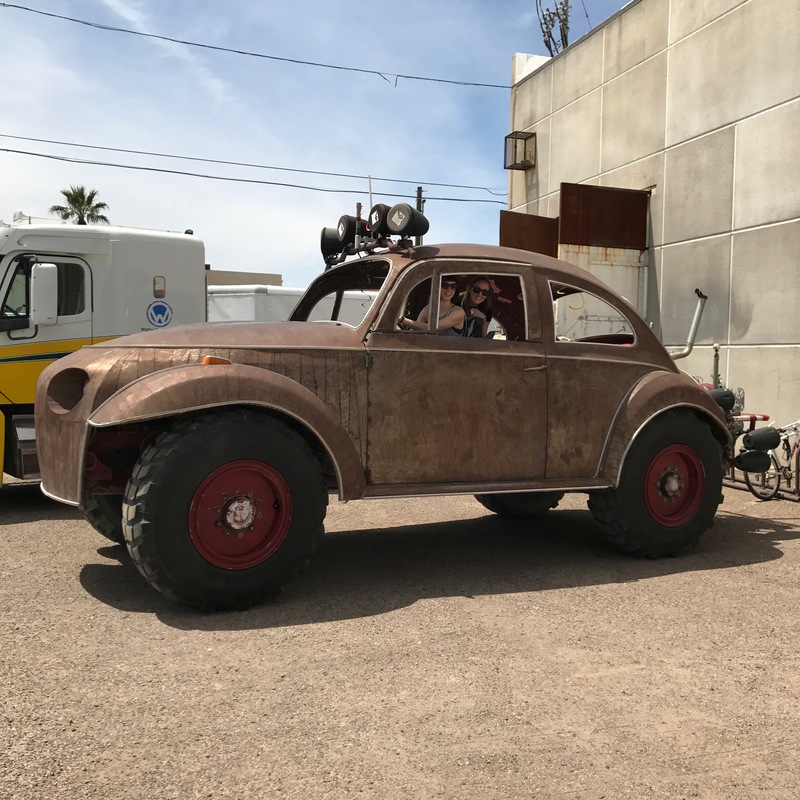 Hands down the highlight of our trip was connecting with Walter Productions, a Phoenix-based group that creates art cars and amazing experiences for Burning Man and beyond. While we were in Arizona, we got to perch atop Big Red. 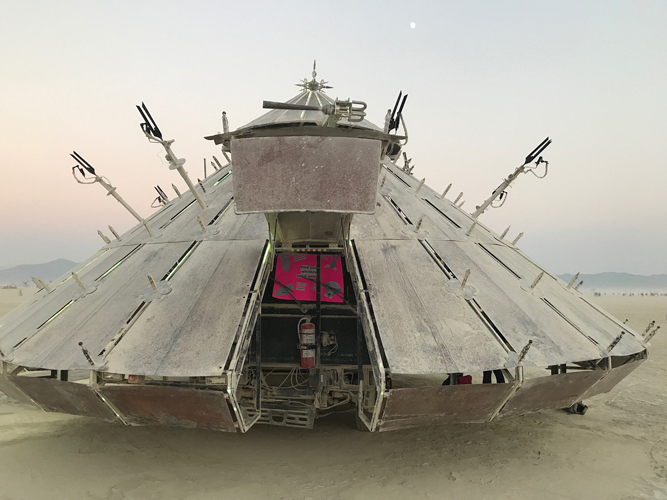 And we connected with them on the playa this year to host a “find your spirit animal” whiskey tasting inside their art car, Mona Lisa. 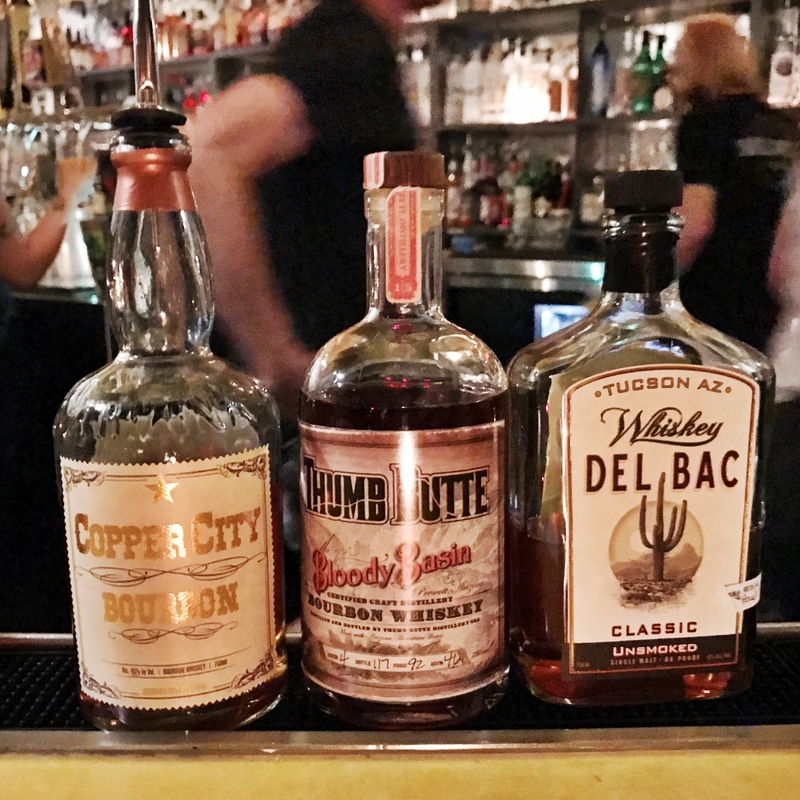 Travel Like a Babe is a series focusing on whiskey travel tips for destinations around the globe. Been to any of these spots? 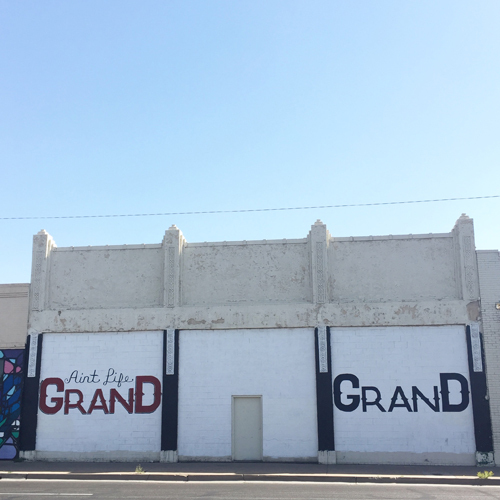 Have somewhere we need to check out next time we’re in town? Let us know in the comments.